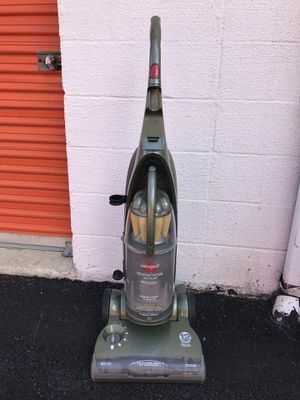 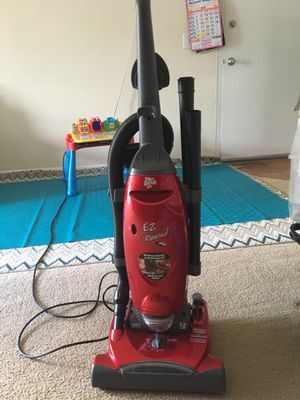 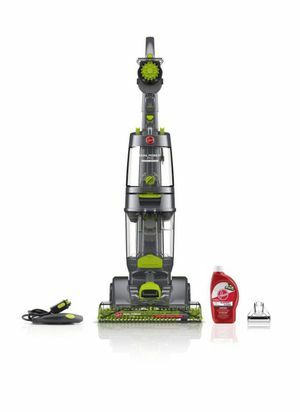 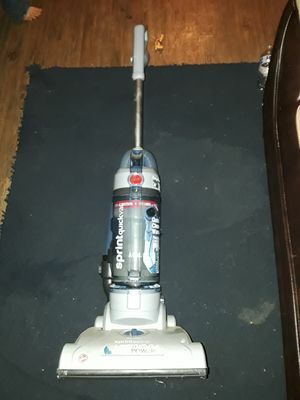 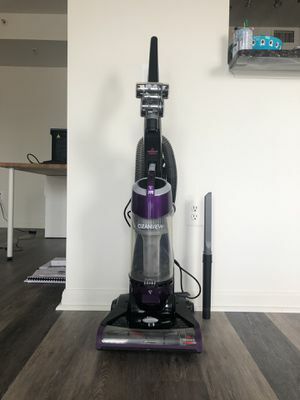 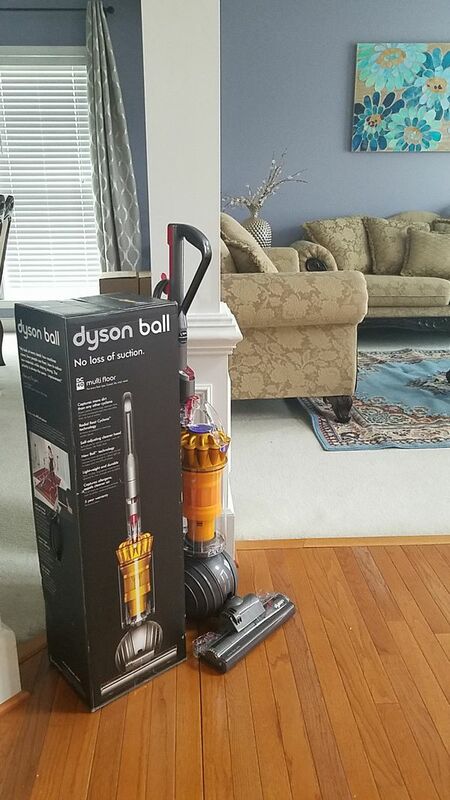 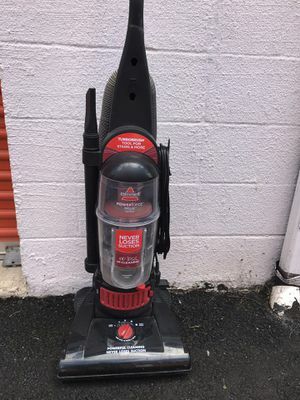 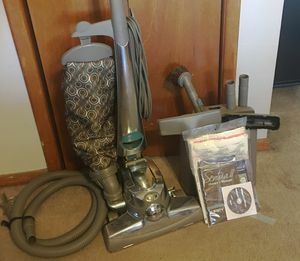 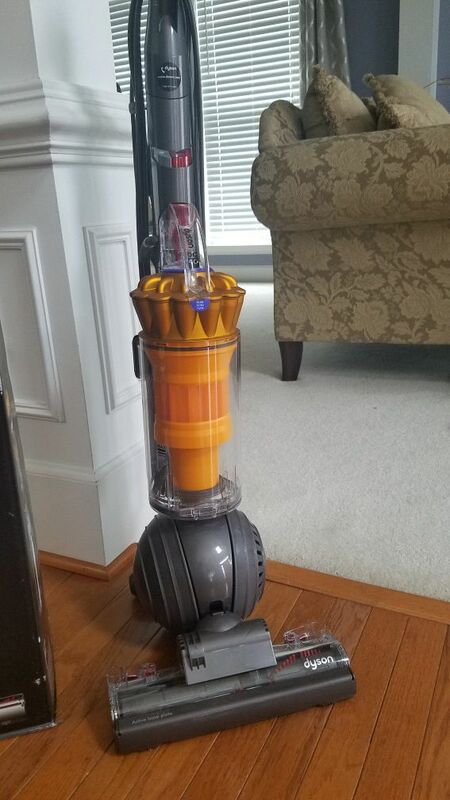 Brand new - fully assembled vacuum cleaner, and never turned on once. 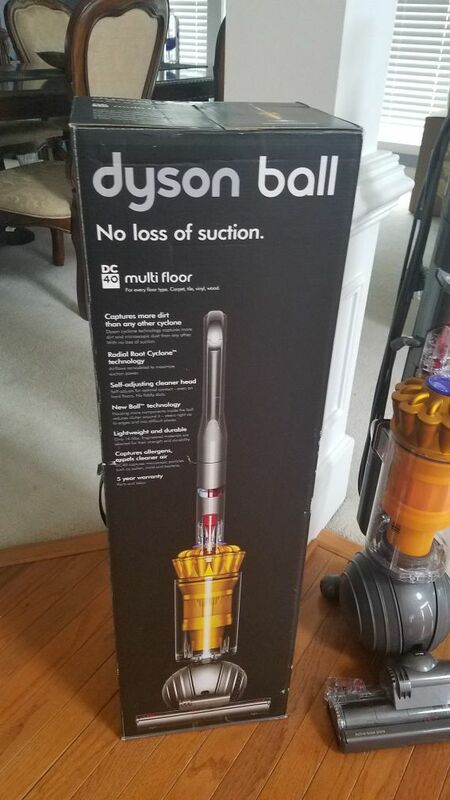 Good for multi-floor. 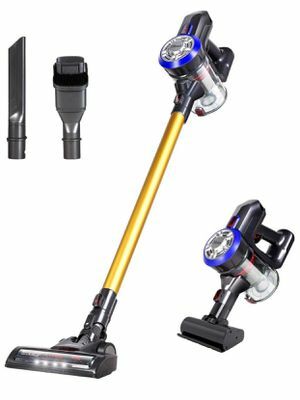 Light weight and durable. 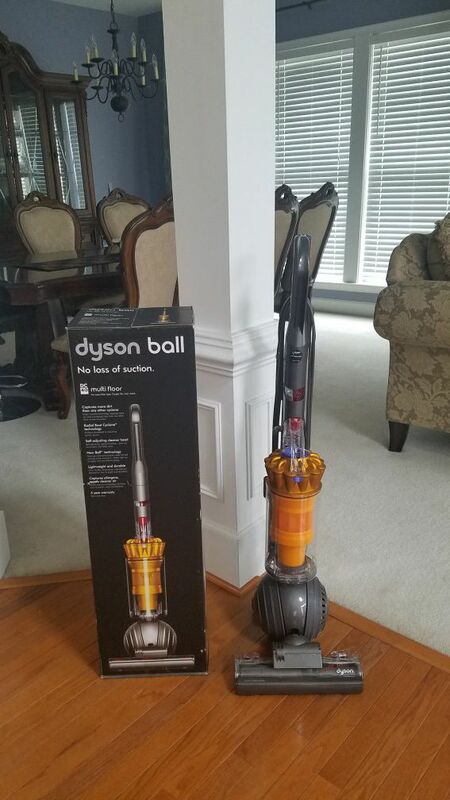 Its dyson! 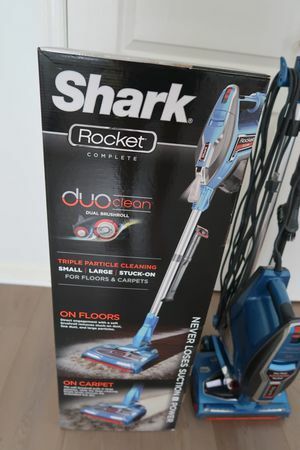 Good for carpet, ceramic/marble, or regular tiles, hardwood floor, corners, stairs. 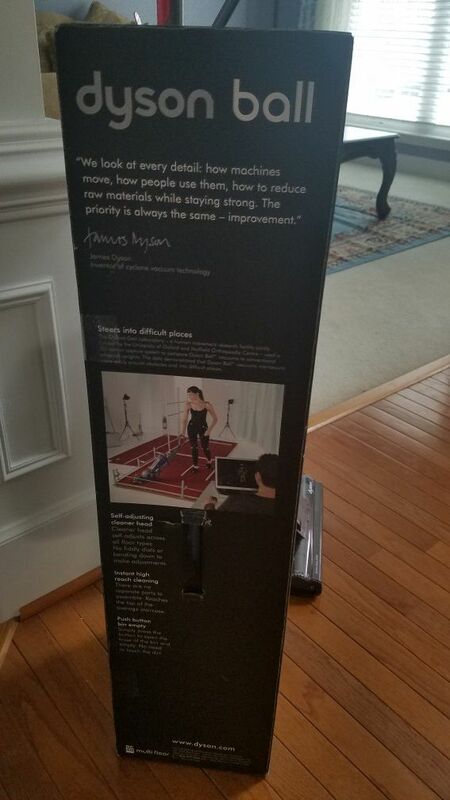 Great for aparment.